Purchase Before Oct. 15 - Get 1 YR FREE Avro Care & Parts! As part of our commitment to offer ground support equipment solutions designed to minimize downtime and maximize operational efficiency, we present our new line of green powered equipment! Purchase ANY Avro GSE equipment before October 15th and receive 1 year FREE parts and 1 year FREE Avro Care Managed Maintenance! Complete the form below to receive additional information and pricing on any of the above Avro GSE equipment. 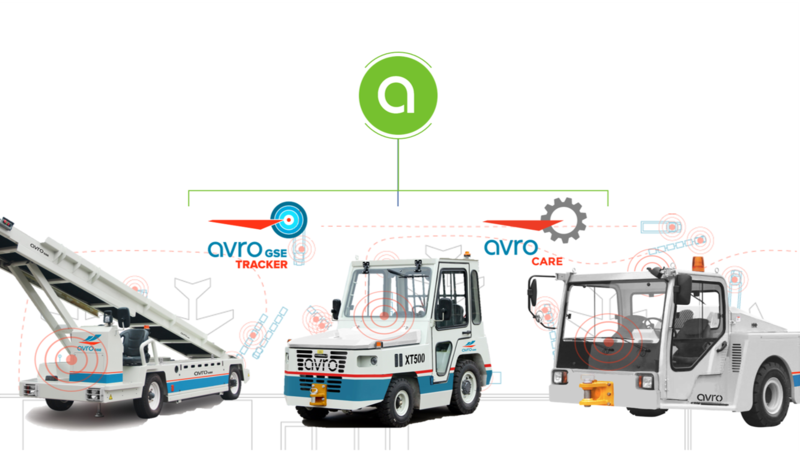 How Can You GO-GREEN With Avro GSE? (3) Avro Care, a comprehensive and proactive managed maintenance program. Avro GSE is a Saskarc company. Saskarc was established in 1991. We are proud to have been selected from over 200 featured enterprises as a Canadian Business Executive's 2016 Best of Canada honoree.